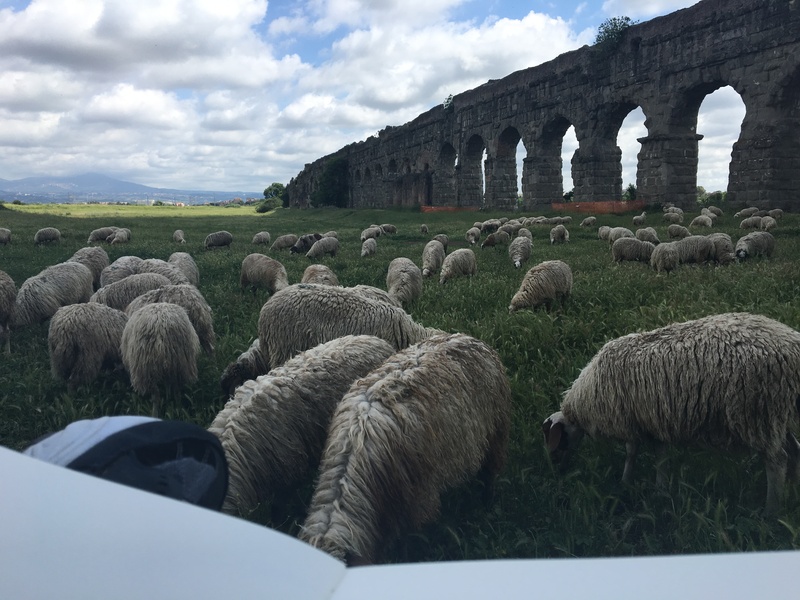 For my STEP Project, I traveled to Italy as part of the Knowlton School of Architecture Rome Program. The program was focused on uncovering the preconceived “invisible” dynamic systems of urban ecology, history, time, geology, and other forces in the city of Rome into a visible and understandable medium that can be analyzed and dissected, mainly on drawing and sketching. I spent five weeks living in Rome during the weekdays and seeing other parts of Italy during the weekends as independent travel. Being in Italy for five weeks really challenged how I viewed not only myself, but the world around me as well. 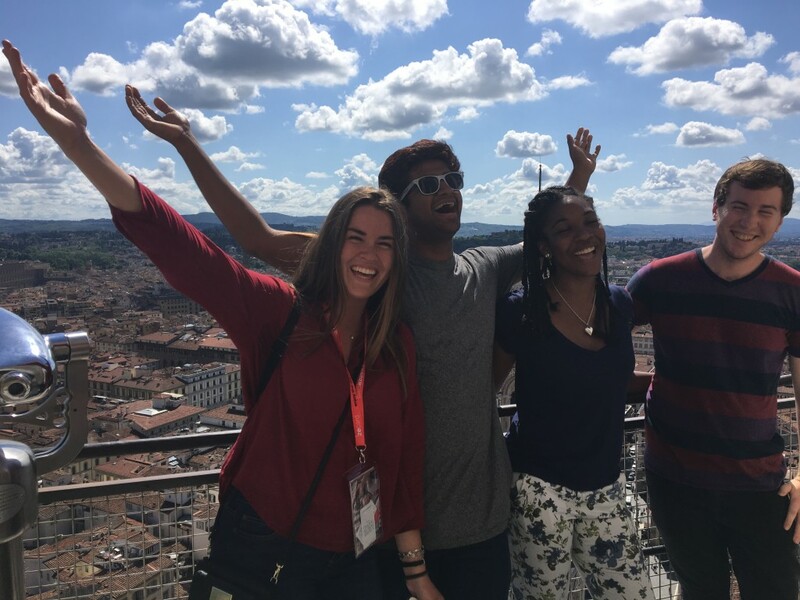 I came into this program believing that since I was used to the studio environment here at Ohio State, that I would have no problem in Italy. However, that was not the case. 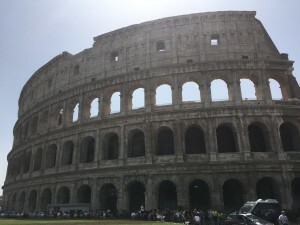 I also thought that I would assimilate well into Italian culture after living there for a while, and while that is partially true, I still struggled with the culture shock. And lastly, I thought that I was pretty independent on my own here in Columbus, but living in a foreign country and having to do almost everything from a blank slate finally gave me the confidence I needed to feel like an adult. Before the program started, I had just finished classes for my sophomore year as a landscape architecture major. I had been very accustomed to fast-pace assignments, long and late hours of working on projects, and being crunched for time. I was also given a brief look into how to really analyze the world around me and all the natural and man-made systems that are at play. Rome, however, was very different. 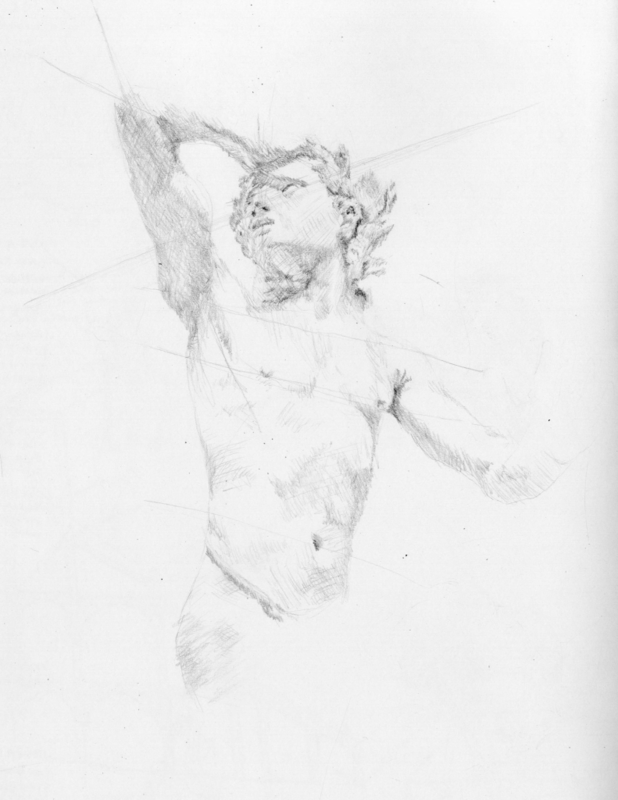 We would spend most of the day (usually around 9 AM to 3 or 4 PM) walking around Rome, taking in the city, managing mostly crowded areas, listening to our professors, and sketching all at the same time. It was the opposite of here where I am usually at my desk all day and only see my studio professors for a couple of hours three times a week. So, getting accustomed to that lifestyle and way of learning was challenging at first, both physically and mentally, but it made me really try and soak up as much information as I could in the moment and try to translate it, because we were always on the move and I had to make the most of my time. Another part of the trip that affected me was the cultural adjustment aspect. Italians have a very specific culture that they are attuned to and makes them who they are. Living in the United States, it is a little different because everybody is unique and we all don’t really follow one culture per se. It was honestly a little unsettling that I would be treated differently because I was obviously an American, and there were some instances where I was embarrassed and felt uncomfortable. However, as the trip progressed, and we were exposed more and more to the language and culture, I started to feel like I had a tiny grasp on Italian lifestyle. I tried really hard to pick up on Italian phrases and words that are used every day, and by the end of the trip I was much more culturally sound than I was at the beginning. The last aspect of the trip that was the most influential to my transformation was independence and confidence. Living in Italy really challenged me to be an independent person and gain confidence. Before I left, I was having really bad anxiety about flying by myself for the first time and going across the world. I was honestly scared of having to be alone and that something would go wrong. However, it ended up that two people from my trip were on the exact flights that I was on, so it worked out. 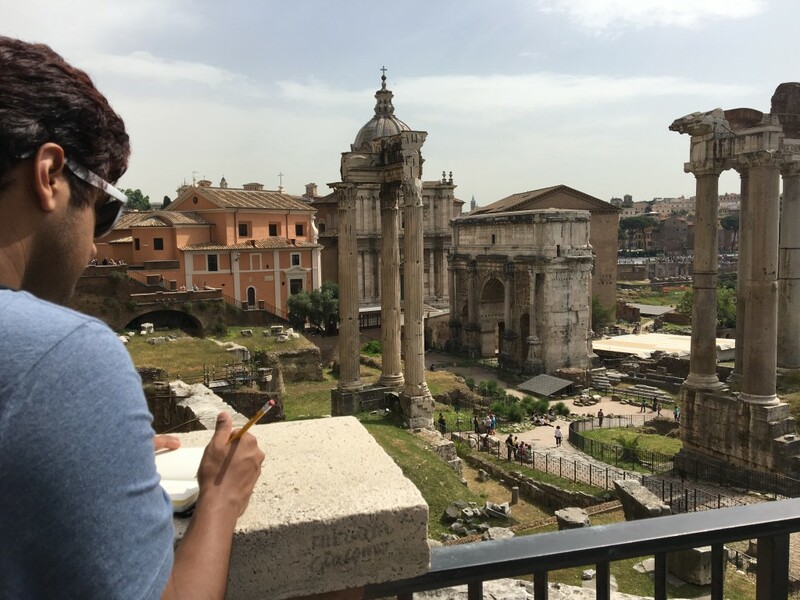 Once I got to Italy, I had to adjust to living in an apartment, budgeting money, getting groceries, and being extra safe and vigilant, things that I was not used to doing here. They did not seem like such a daunting experience before the trip, and I did not realize how much responsibility I had until I got there. I had to gain the confidence to actually go out and navigate the city on my own, immerse myself in a language I had never spoken before, deal with roommate issues, arrange weekend travels, take extra security measures, and cook and clean for myself while still getting my assignments done. Once I got the hang of it, I felt really confident and good about myself, and I figured that if I can do all of these things in a foreign country, then I can certainly do them back home. I can honestly say that I feel like a new person. I feel more culturally well-rounded, independent, analytical, perceptive, and overall experienced. Being a part of this program really helped me improve myself: I can sketch better, I can understand connections between history, time, and the present world better, I can navigate cities better, I feel more confident in myself, and lastly, I feel like an adult. 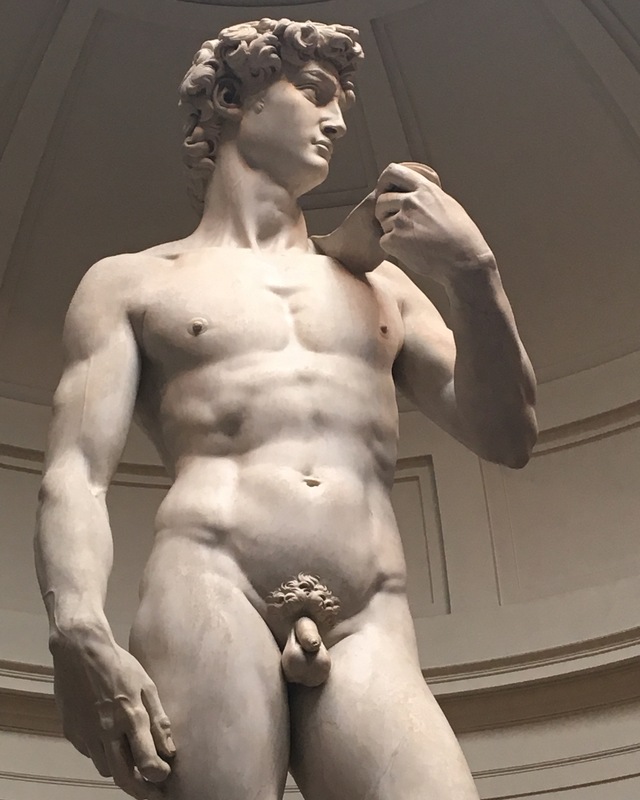 I got to see some of the most beautiful places I have ever seen in my life, including Rome, Florence, Tuscany, Venice, Milan, Cinque Terre, Bagnaia, Orvietto, and more. On the last day, right before we said goodbye to our instructors, I went up and told one of my professors that this trip really encouraged me to take on something bigger than I had done before, and something that would affect the real world. And now, I will be working on a project that some of my professors are working on and have an input in the design. I feel now that because I went on this trip and really opened my eyes to what’s out there in the world, that I am starting a really exciting time in my life. A time where I have everything in front of me, and I have the beginning tools I need to start my career. I have the tools I need to become a more independent and confident person, one day at a time. And finally, I have the tools I need to create a brighter future. Posted by banerjee.112 at 3:50pm June 29, 2016 Tagged Architecture, Italy, Rome. Bookmark the permalink.